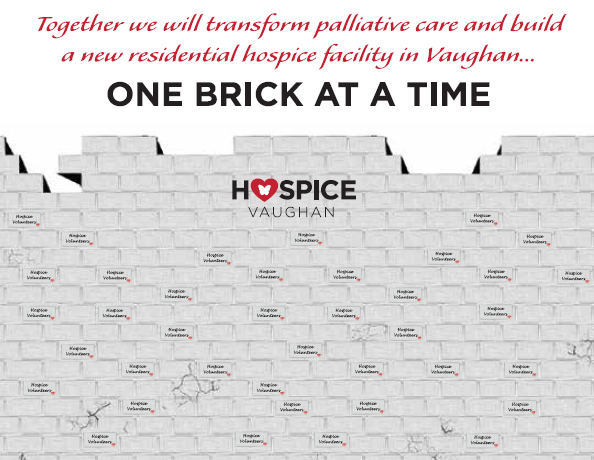 Your purchased brick will be on display at our current Hospice Vaughan location. 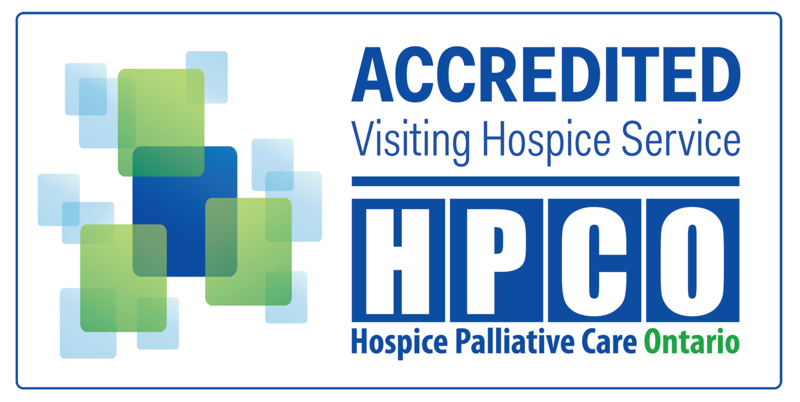 All brick purchasers/honouree’s will be listed on the Hospice Vaughan website. fax them to 905-850-7987 or mail them in to us! THANK YOU TO EVERYONE WHO PURCHASED A BRICK! Please note: Brick Donors/Honourees are updated monthly. Paul & Anna Cooper The Coop!